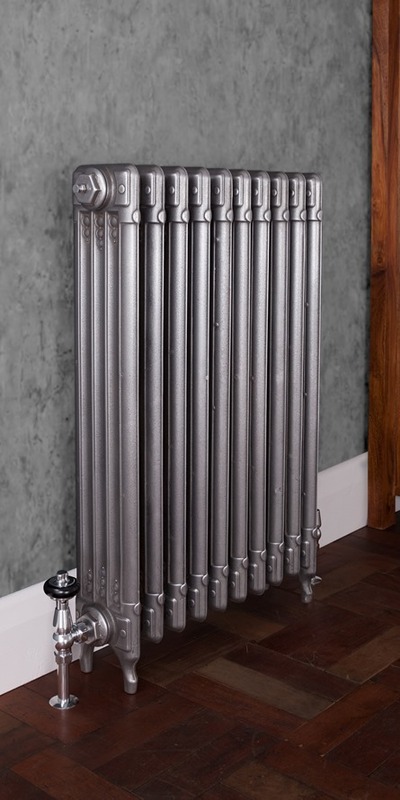 The Carron Deco Cast Iron Radiator is a new addition to our range. Its simple but striking design has a very art deco feel to it. Browse Carron Deco Cast Iron Radiators.